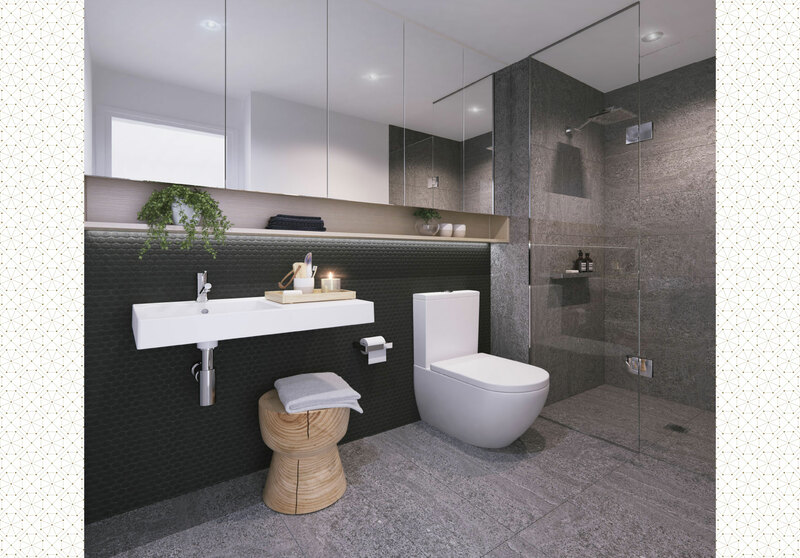 Superbly designed with an exquisite attention to detail by renowned architectural firm ROTHELOWMAN, the selection of luxury one, two or three bedroom apartments at Liverpool Central will tick all the boxes. 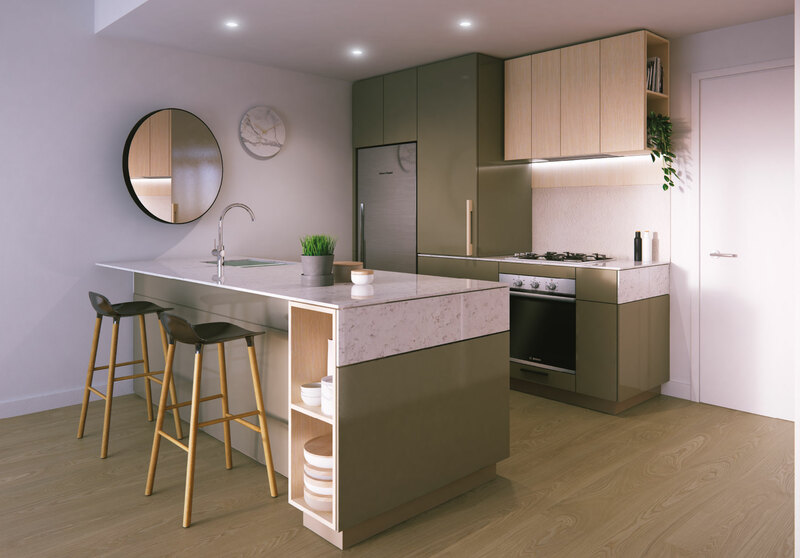 Two iconic residential towers enrich both the pedestrian level and the Liverpool skyline and bring a new dynamic to the city using robust materials to create clean and fresh living spaces. 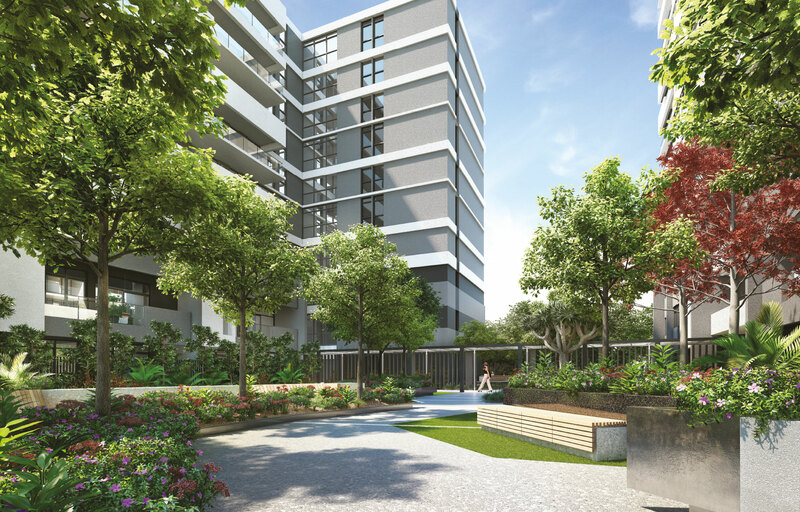 The contemporary design frames an exclusive inner courtyard and green space, intended to enhance the sense of community as well as providing an attractively landscaped garden for residents. 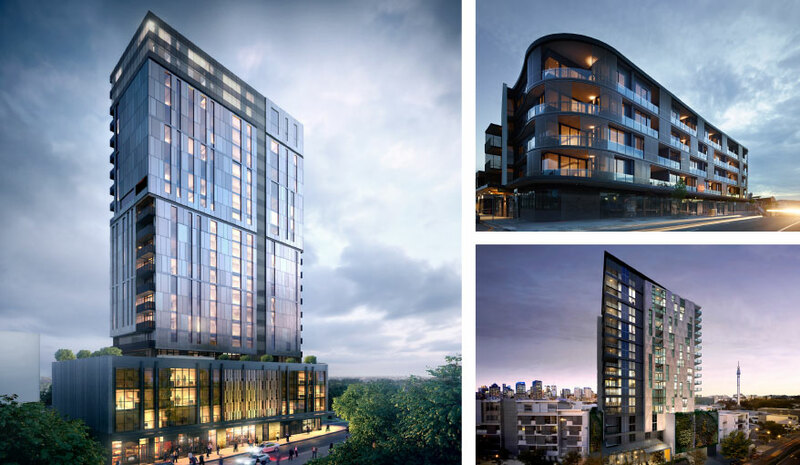 Don’t miss out on this unique opportunity to buy into the future of Sydney’s latest city. 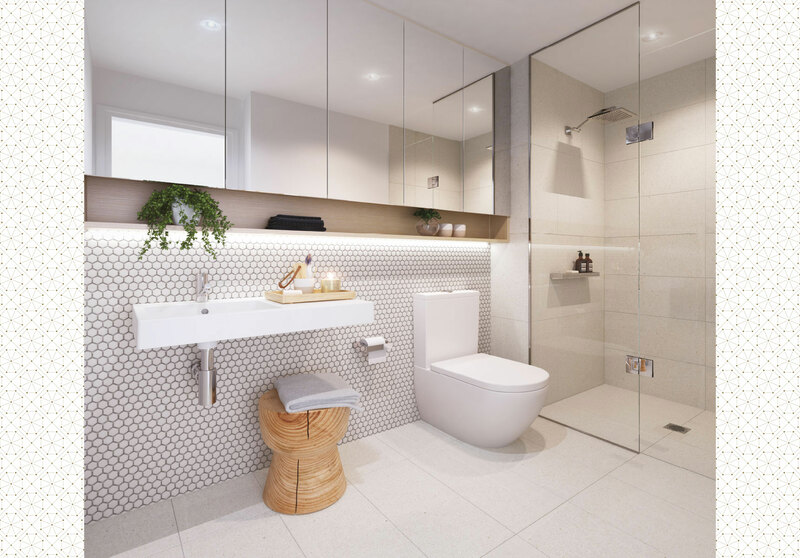 Liverpool Central appeals to a broad range of purchasers by offering an extensive selection of exceptional apartments including over sixty different floor plan configurations. An exclusive choice of 1, 2 or 3 bedroom apartments with parking, some with studies, means your ideal home could be waiting here. 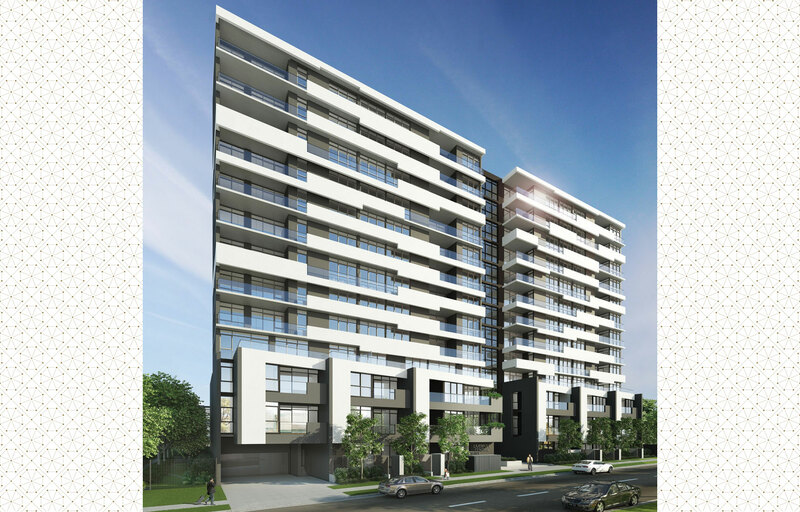 Garden apartments feature a large outdoor courtyard for entertaining or relaxing in privacy, while the generous balconies of the upper residences open the living space up to the world. Admire the uninterrupted panoramic views from your balcony, stretching as far as the eye can see in all directions. Whether balcony or courtyard, this outdoor space is accessed seamlessly through large stacking, sliding doors, blurring the distinction between inside and out. 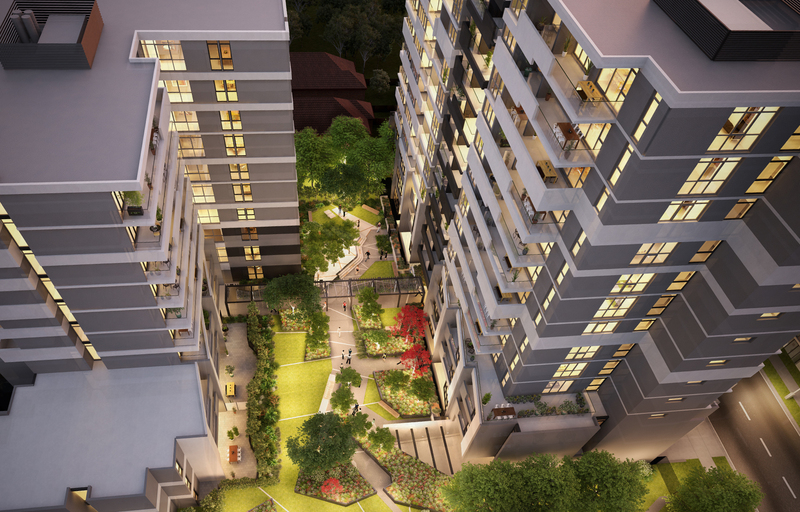 It is envisaged as an oasis for passive recreation, for comfortable entertaining and for a tranquil outlook on life. Welcome to Liverpool Central - where the massive entrance lobby stuns and delights. 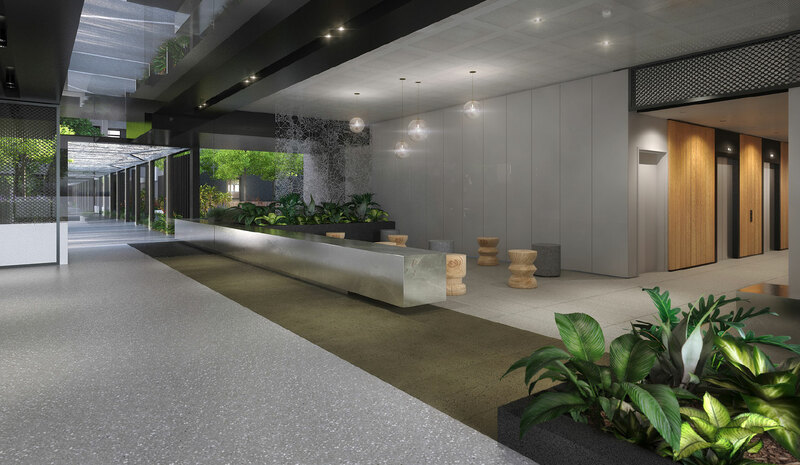 Using a sophisticated design palette of metal, chrome and wood interspersed with expansive glass and lush greenery the lobby links access ways to the courtyard community garden. Distinctive use of decorative metal screens and pop-up seating adorns the entryway while timber benches and raised marble planters add a fresh touch. 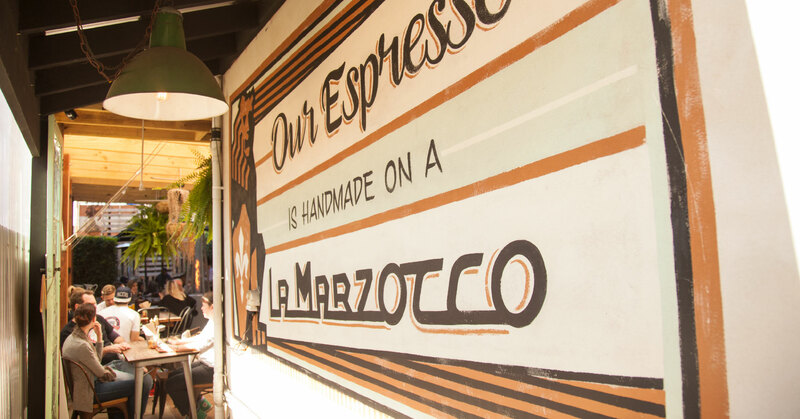 A place to meet, greet and relax. Enjoy the dazzling display through floor to ceiling glass as you look out over the Liverpool city and district. 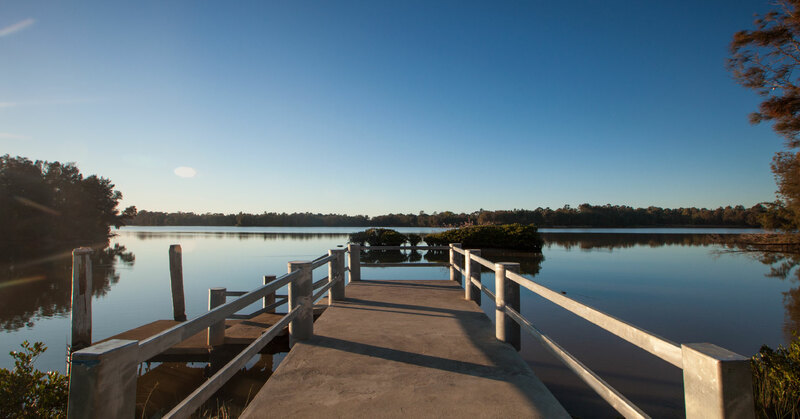 Savour the local landmarks of Warwick Farm Racecourse and Chipping Norton Lake through the trees. Beyond the expanse of greenery and water surrounding Liverpool, the skyscrapers of Sydney CBD sparkle on the horizon. Liverpool Central lives up to its name, being ideally located close to shops, medical facilities, schools, transport and recreational areas. 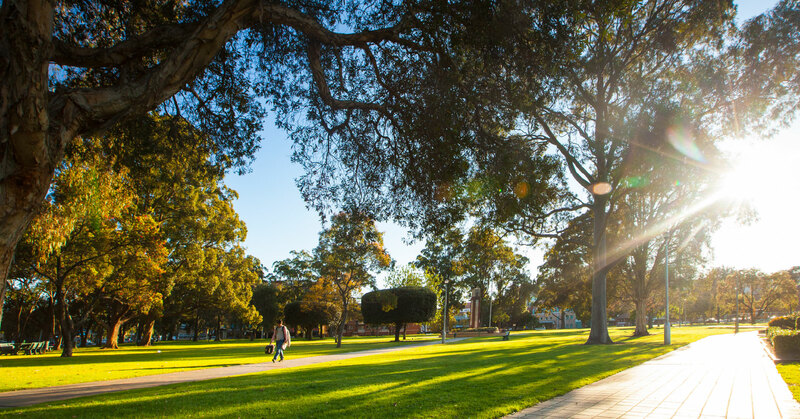 Liverpool Council plans for a revitalised CBD will link one of Australia’s largest health and medical precincts to the shops, transport and services within the city centre, while a major upgrade of Bigge Park, within walking distance of home, will improve facilities and create an important sense of place. 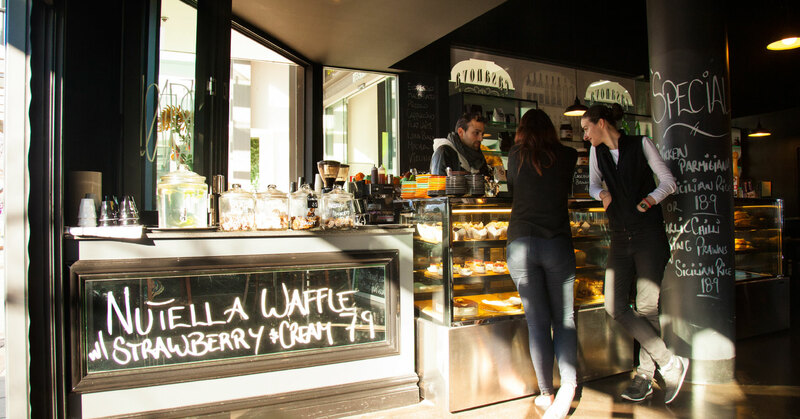 World-class shopping experiences await in huge retail malls, while neighbourhood cafes and restaurants provide exceptional food and coffee. As a global city with a community and workforce connected to every corner of the world Liverpool is one of the most diverse, with over 140 languages spoken and this is celebrated in the vibrant mix of colours, tastes, sights, sounds and experiences that make up this community. Construction of Sydney’s second major airport at Badgerys Creek. The development of Sydney’s second airport is expected to generate around an additional 35,000 jobs by 2035 and act as a catalyst for business investment in the region. New and upgraded transport linkages to the airport and surrounding areas of Western Sydney. This includes a new east-west motorway to the airport, and an upgrade of The Northern Road and Bringelly Road to accommodate a minimum of four lanes. A new 11.4 kilometre rail line from Glenfield to Leppington was opened in 2015 with two new stations located at Edmondson Park and Leppington. The rail line has improved access to the South West Growth Area. The development of a new recreation and community precinct which will include a district library, community centre, indoor recreation building, skate park and sporting facilities. The revitalisation of the Liverpool City Centre, which will improve amenity to residents, workers and visitors. 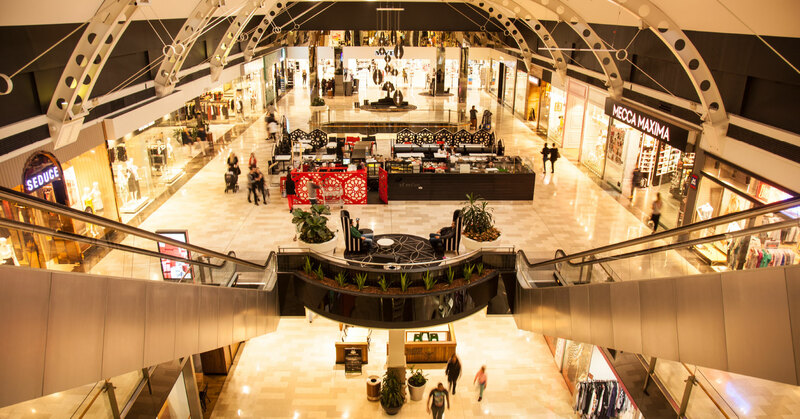 The project involving upgrading the Macquarie Mall, “Eat Street” precinct, the Health and Education precinct, Bigge Park and linkages to and around Liverpool City. With a proven track record presenting design solutions that are commercially sound, contextually relevant and environmentally conscious, ROTHELOWMAN has brought all its experience to bear on Liverpool Central. Liverpool Central will enhance the urban environment, add value to the natural landscape and stand the test of time. AFE Holdings Pty Ltd is a substantial property group originally based in China and boasting a significant development and investment portfolio across South East Asia. 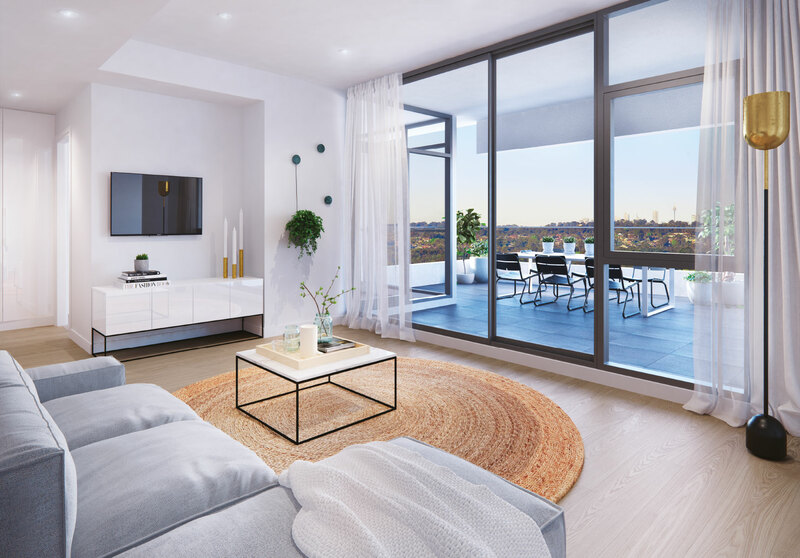 With nearly 20 years experience in the industry, Liverpool Central represents their launch into the Sydney residential market. The company is committed to quality, innovation and integrity in providing exceptional living spaces in a boutique setting. 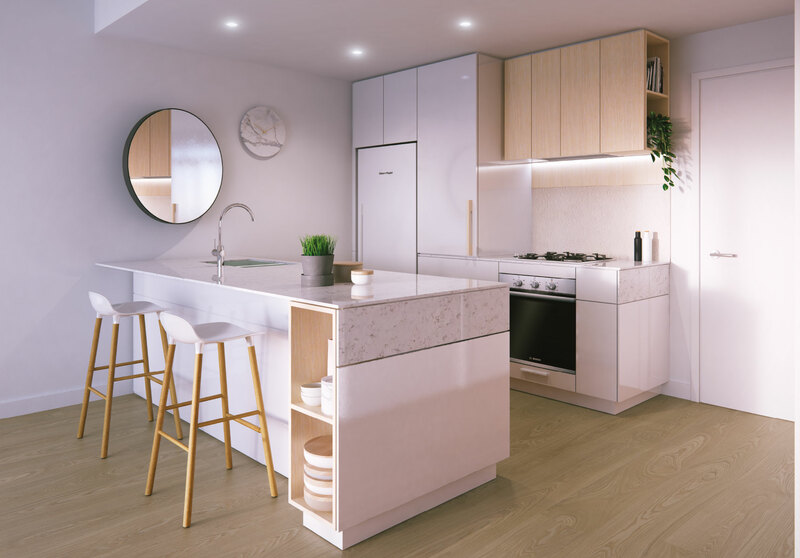 With the Liverpool Central project AFE Holdings have chosen a premier site and won the support of local stakeholders as well as partnering with renowned architects, consultants and designers who all share their commitment to creating affordable luxury apartments in which people love to live. As development managers we carry out all aspects of the development process, from the research and acquisition of the site, through the planning and construction phase (with the assistance of other specialist consultants) to co-ordination of sales and marketing and overseeing the sell down of the completed project. We extract value and empower our clients by sharing our market knowledge, development techniques and industry contacts so they can learn, grow their business and make the right decisions in a timely manner. 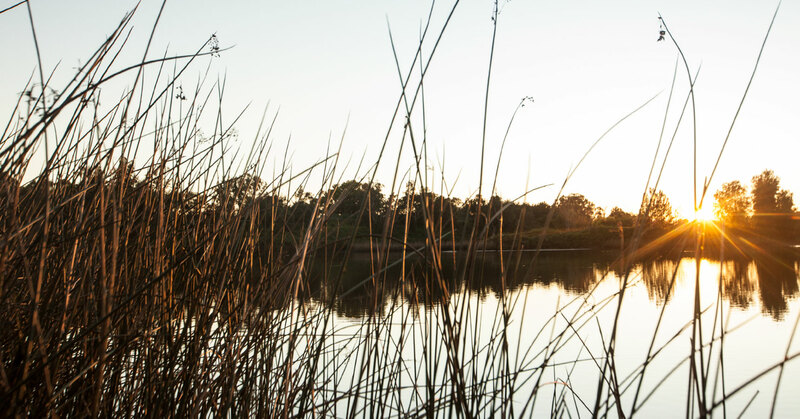 Our proven track record of achieving successful outcomes comes from years of broad real estate, construction, management, advisory and finance experience. 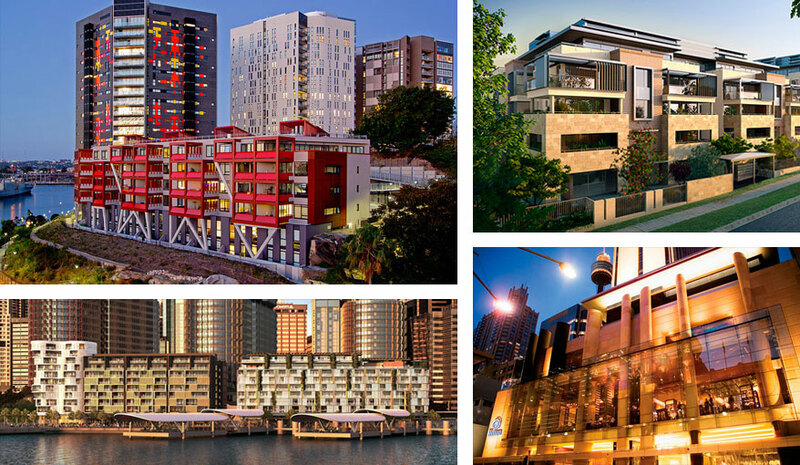 We are currently working on a variety of projects across Sydney ranging in size from 100 – 700 residential apartments. Altus Page Kirkland is a multidisciplinary international consultancy with over 36 years of property and construction industry experience. Their service includes Project Management, Cost Management / Quantity Surveying, Asset Management and Argus Software. 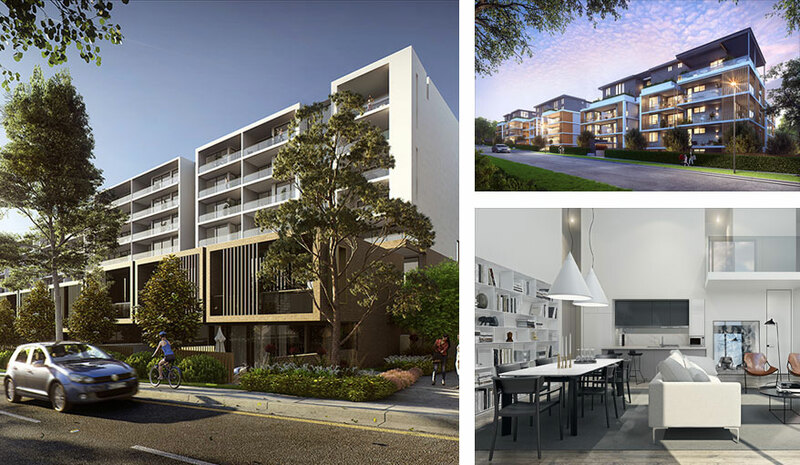 Altus Page Kirkland has a proven track record of successful delivery of medium and high density premium residential and mixed used developments, with outstanding achievements in ensuring quality assurance, keeping the client informed and delivering cost effective solutions. 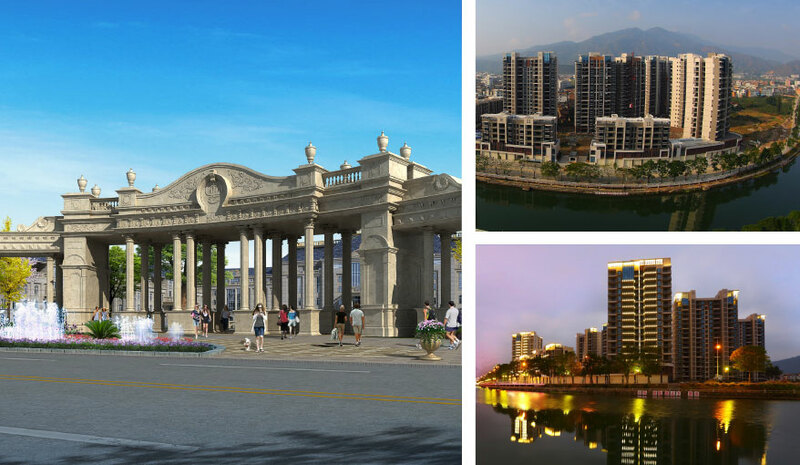 With access to local knowledge and global resources, Altus Page Kirkland brings leadership and extensive real world acumen to a diverse range of projects throughout the property life cycle. With a strong presence in Australia, they have worked on a wide range of major projects including Aurora Place, Discovery Point, Central Park Residential Development, Sydney Hilton, Sydney Convention Centre and Barangaroo Headland Park. They are currently working on a major development at Barangaroo, Opera House and many notable residential, commercial and mixed use projects. One of our sales consultants will return your enquiry shortly.